The health, safety and environment which encompass our personnel and their families, as well as our clients, vendors, and the public is a core value at Graco. 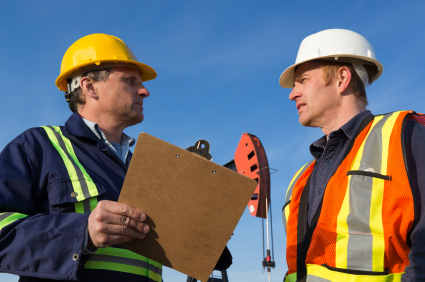 In regards to oilfield safety, we foster the belief it is unacceptable for anybody to become injured on the job, and we want our personnel to endear this value of life with their families, and in their homes and local communities. Our mission is to create a value of life where embracing safe practices is at the heart of everyone's being, a future where all who are in the workplace are committed to, and recognize the goals of, working without incident or injury. Graco supports that commitment with training, technological advancements, education, management involvement and support. This is because we care. We emphasize embracing human health, operational safety, environmental protection, quality enhancement, and community goodwill in our day-to-day Company culture. This commitment is in the best interest of our customers, personnel and contractors, and the communities in which we live and work.